What can you do to be more productive in 2018? I have six tips to help you stay on top of your daily tasks and accomplish more this year. For example, no matter what’s going on in your personal life, it’s important to remain calm and be professional. Your clients don’t necessarily want to hear about your bad day. Take a breath and keep going. For more tips, watch this short video. 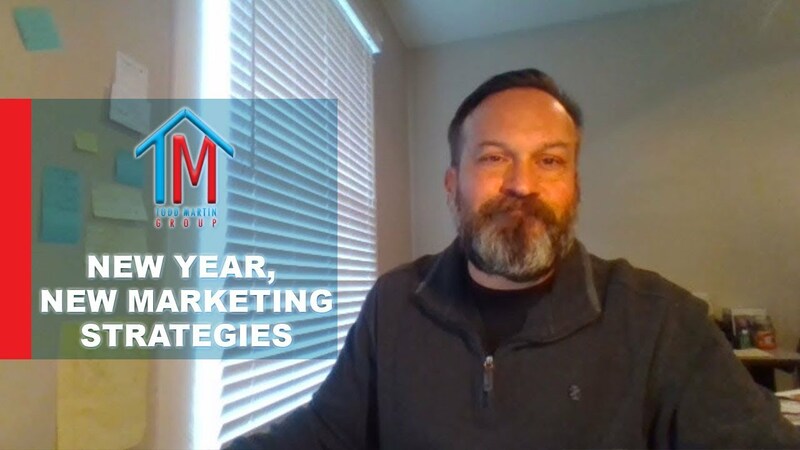 The new year is here, and that means new opportunities for success in your business. My team and I are growing all the time, and we want to help you grow too. That’s why today, I’m going to be sharing four key tips for successful marketing. Our industry is all about relationships, so you won’t want to miss these tips. To learn more, watch this short video. Winter is here. While you may be tempted to rest, now is actually the time to ramp up your business in order to prepare for a successful 2018. This time of year, clients may be a little more difficult. 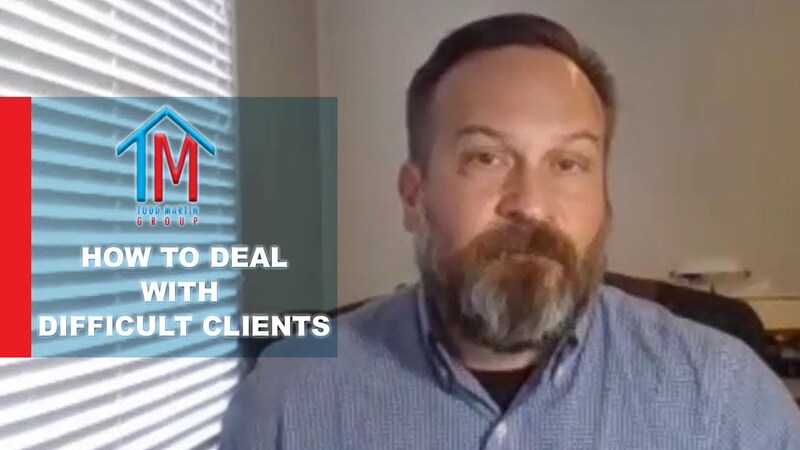 Today, I’ll offer a few strategies to help you work with difficult clients and keep their business. For example, don’t be afraid to educate your client. To learn more, watch this short video. Making a quick buck in real estate is difficult to do. 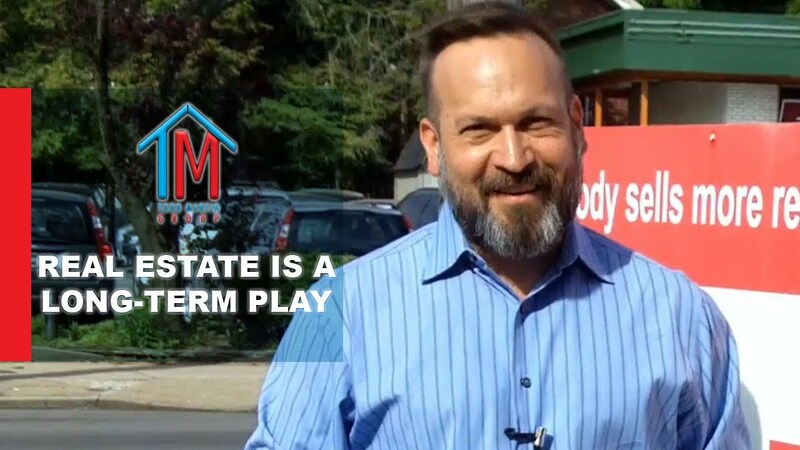 Real estate works much better as a long-term play. 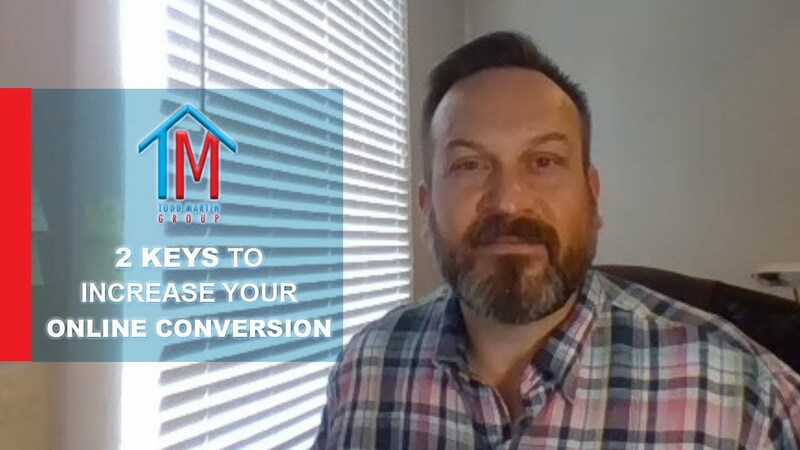 Lead conversion is a key aspect of our business, and the biggest factor in converting leads at a high rate is timely follow-up.